Cartiere Paolo Pigna is leader in Italy in the stationery sector and one of the most flexible companies in high quality paper (reel and size) and envelopes production. It’s also the unquestioned world leader in spirals and in perforating and binding machines. Before the birth of advertisement and before the beginning of modern forms of advertising, Pigna’s exercise books managed to enter in generations of students’ imagination, becoming much more than a simple support to educational activities and to school furnishing. Pigna’s exercise books, with their different sizes and the illustrated and colourful covers, have represented and continue to represent an almost essential object in everyday life of pupils, students and workers. 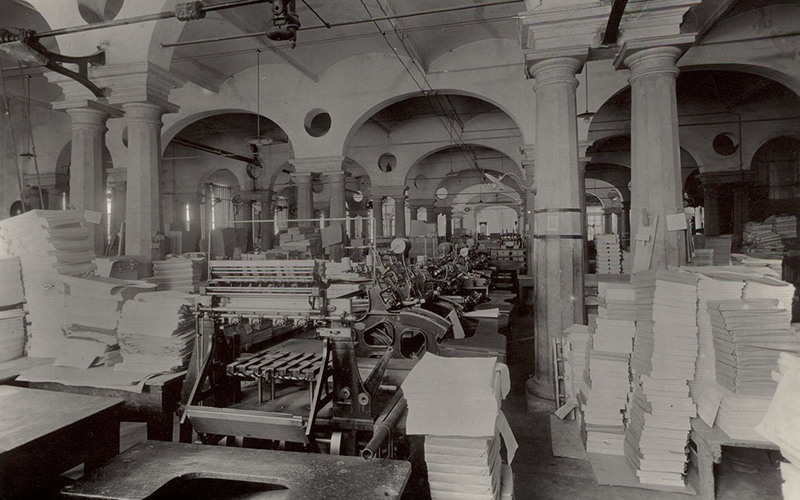 The origins date back to 1675, but Cartiere Paolo Pigna’s recent history begins in 1839, precisely 30th April, the day on which it is founded a company for the paper manufacturing between Mr Tomaso Pastori and engineer Paolo Pigna (Varese 1802 – Milan 1888). 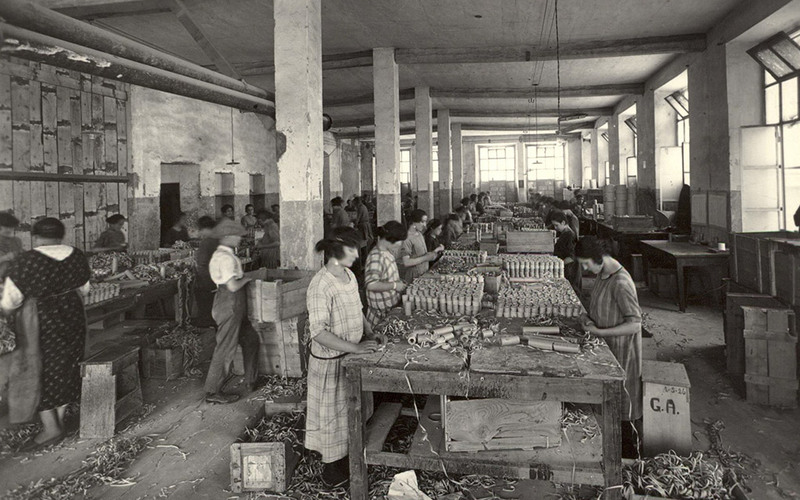 In the end of 1860’s engineer Paolo Pigna takes over three pre-existing small paper mills: Ghisalberti, Milesi and Sonzogni, located in Alzano Maggiore, in the province of Bergamo. Many history books report that these paper mills had arisen at the beginning of 19th century, on the remains of the ancient Stefanini paper mill, already active in the second half of 17th century, as demonstrated by an ancient tombstone. 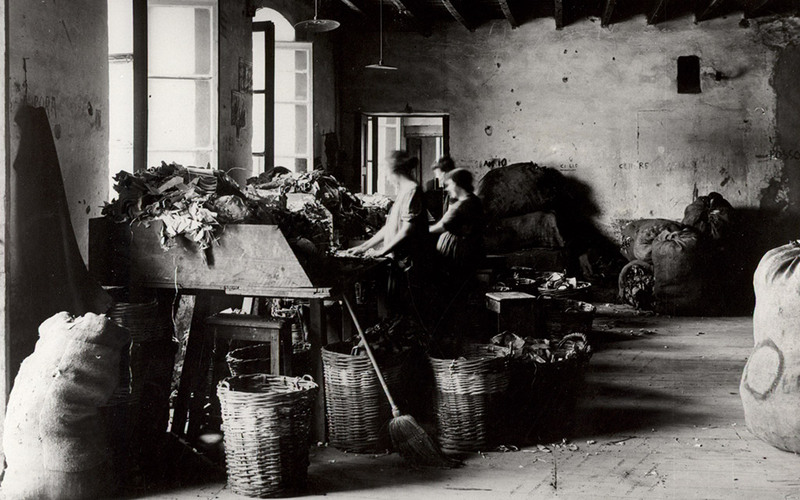 After having restored the buildings, the production of paper, using rags, begins. In year 1870 with business name Paolo Pigna and registered office in Milan, the distinguishing feature that the founder wants to impart to his company is already evident: qualitative excellence. This goal is achieved through the use of technologically advanced machineries and the formation of an increasingly numerous workforce motivated to pursue the optimization in new productions. 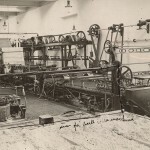 Paolo Pigna himself, in year 1872, expressed to the Industrial Inquiry Committee as follows: “There are others, but produce just ordinary paper, while I produce also fine papers, for registers, regular and thin letter paper, telegraph rolls, coloured, marbled papers”. 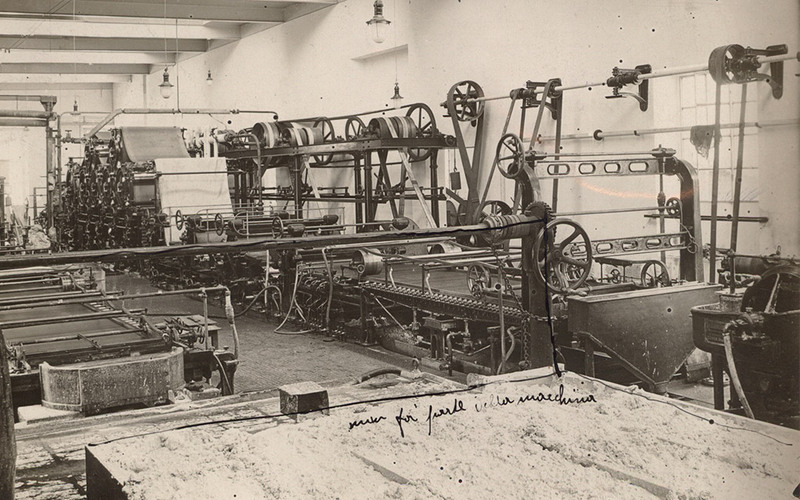 1st April 1883, engineer Paolo Pigna gives the company “Paolo Pigna” to his son Carillo Pigna, general partner, and to engineer Giuseppe Boschi, Luigi Sartirana and accountant Carlo Conti. 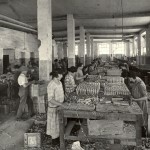 In 1919 the company is transformed from a simple limited partnership to a limited company and the headquarters moved to Alzano Maggiore, while the administrative headquarters remain in Milan. 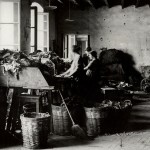 Unlike other companies in the sector, which at the beginning of 20th century substantially maintain the same characteristics and dimensions, Pigna’s production doubles, rising from 600,000 to 1,200,000 quintals of processed paper, mainly thanks to the mechanization and progressive enlargement of the structure in the Bergamo area. In the 20’s the heirs of Pigna’s dynasty give life to a complete production cycle, introducing with great foresight the stationery production, which was in addition to simple paper, maintaining excellence quality standards. 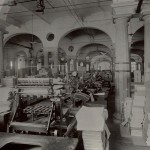 The paper mill in Alzano is rewarded since the first years of activity with many certificates and awards, obtained both at national and international level, such as degrees and medals at fairs and exhibitions, and this makes Cartiere Paolo Pigna more and more famous and appreciated all over the world. Unlike competitors, Cartiere Paolo Pigna was the first company to believe that cover illustrations and the iconic message vehicled by exercise books need a special care. Covers could not be overlooked and had to be appealing and attractive, keeping up-to-date and in line with the times, evolving together with the changes in society, habits and people testes. Constant innovation and the development of advanced products have allowed Cartiere Paolo Pigna to reach the European leadership in stationery sector. The constant technological and quality progress, certified Cartiere Paolo Pigna to ISO:9001 standard. In addition its particular attention to environment allowed to achieve the ISO:14001 certificate, in addition to the PEFC and FSC conservation chain. Cartiere Paolo Pigna can boast the fact that entire generations have written, dreamed and studied at school and at work on Pigna’s products.